We are based in the heart of Johannesburg, the Land of Gold. 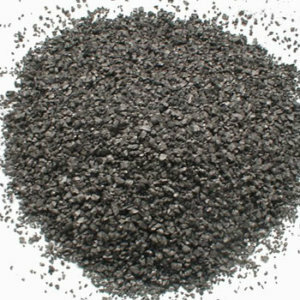 Puritech takes pride in running its business with minimal overhead and maximum efficiency so we can offer the best prices and the superior services our customers deserve. 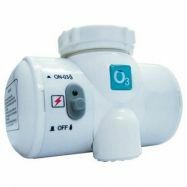 At our warehouses we stock Reverse osmosis systems, water filters, filter media, filter housings, water dispensers, water bars and more, available for quick delivery/shipping to any location. 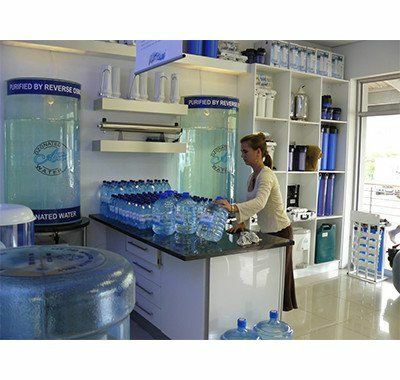 Puritech provides high quality water purification products and services to great companies and institutions throughout South Africa and the world. 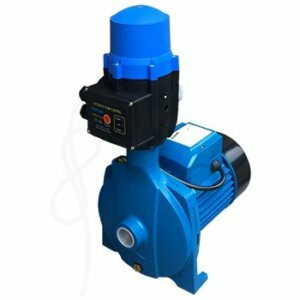 This has resulted in a satisfied customer list of over 10000 customers including Franchise Supply, Mould Engineering, government agencies, and many other well-known companies. 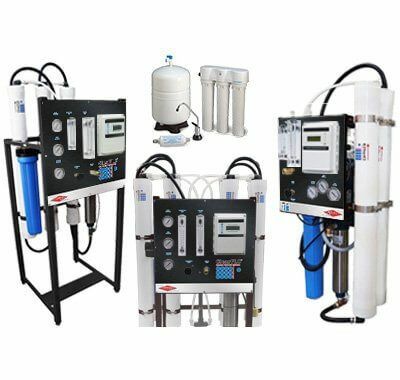 In conclusion, Puritech carries many more water purification and water treatment products than what is available online, and we have access to even more water purification products. We are growing rapidly and constantly expanding our product line. While our team is not that big, their totaling experience is so huge, they will fix all your water installation equipment and maintenance needs in an amazing turn around time! 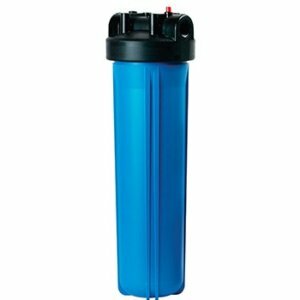 We have all the industry standard tools and we’re regularly updating our stock with the latest water filtration and treatment equipment! The rainbow unit has lights in the base which can be off, remain on one colour, or interchange while the unit is running. It can also be used as a nightlight with seven different colours. Replace water up to every second day. Only 5 – 10 drops of the highly concentrated Puritech Solution is required. Please take some time to go through all the Filter categories of our website. We try our best to show all the products but technology keeps on changing and improving every day. We are always improving, all the time, so we recommend that you subscribe to our mailing list to get all the latest weekly deals. 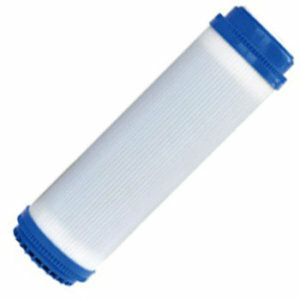 Puritech offers a variety of filter housings for all sorts of filters. 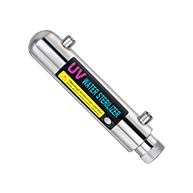 Our company provides cost-efficient filters for both home use and industrial filtration systems,visit our shop for viewing and purchases..
Ultraviolet or UV water sterilizer are used in water purification and treatment to make water healthier and prolong the life of water that has been treated and processed. 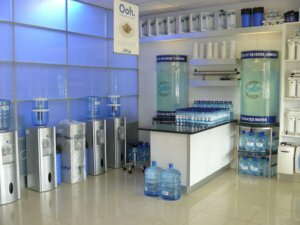 We are Africa’s Water Filter Factory! 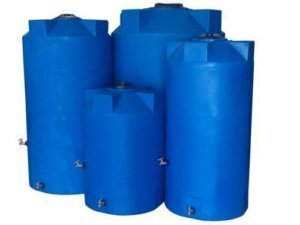 Puritech are distributors of all this planets major water treatment components. We have warehouses in Durban and Johannesburg, with our Head Office based in Samrand. Our main brands are Vontron Membranes, Fluxtek Water Filters and Rotek Industrial Water Treatment. 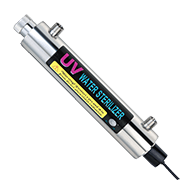 We send out our well trusted technicians to customers because we believe that the quality of the service they render during installation of a water purification plant is remarkable. 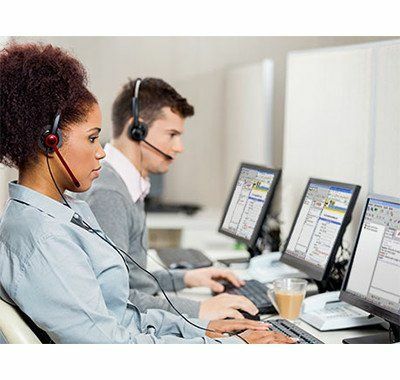 With our experienced team is ready to assist you with all you need over the telephone and email, we are confident enough to let you know that you will be getting the best service you can ever ask for and promise that by the end of the call you will be happy. 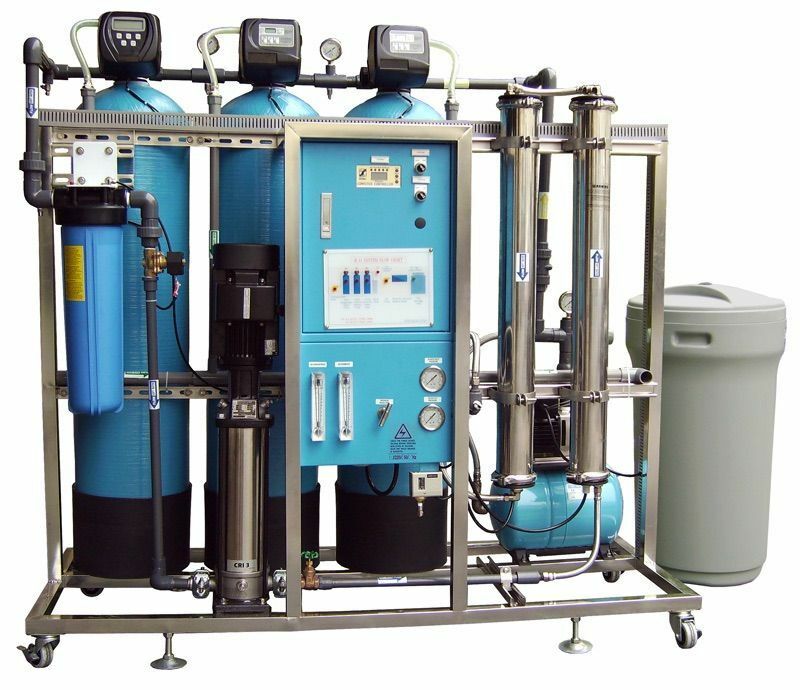 This is a reverse osmosis system purification system connected to a glass tank. 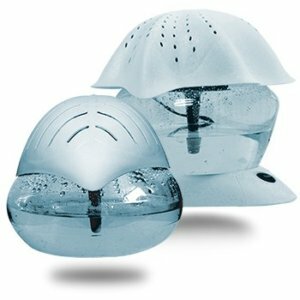 The glass tank has a tap and is used to dispense water. 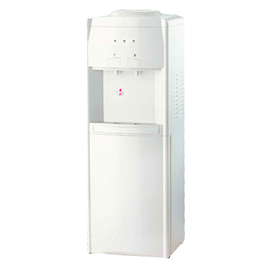 This water can be sold per liter, or if you are a Business that wants to offer pure water to your clients and staff, just set up in a communal area. 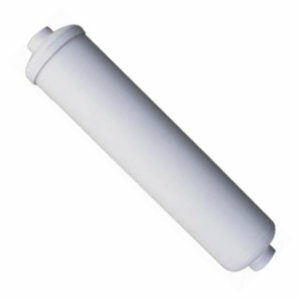 We always have some helpful tips for your water purification!